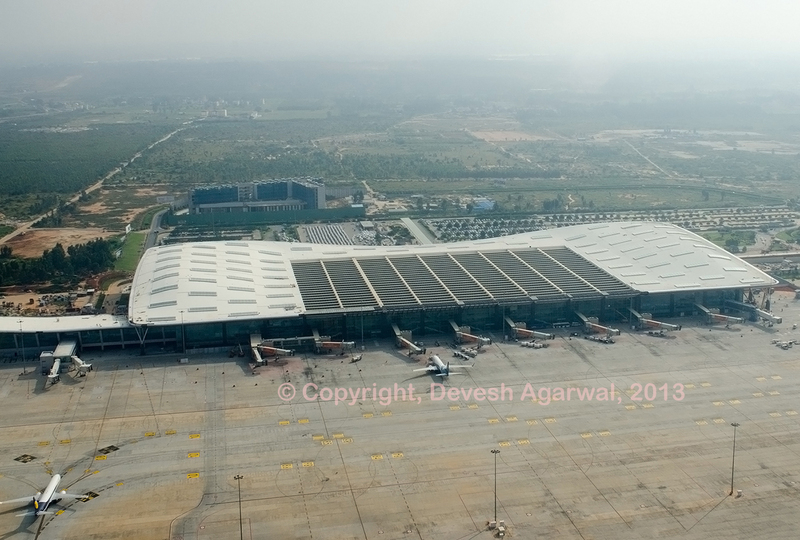 InterGlobe Aviation (Indigo) has signed an agreement with Bangalore airport to build a Maintenance Repair & Overhaul (MRO) facility. The 20-year agreement will see InterGlobe build a 13,000 sqm hangar on five acres of land. 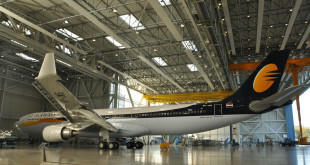 The facility will be able to accommodate two narrow-body aircraft and support infrastructure, including an engine QEC shop warehouse and engineering offices. The MRO will be the airline’s second after Delhi airport and is expected to be operational by March 2020. 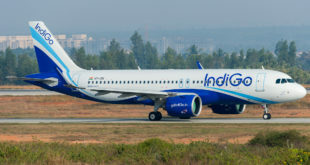 Indigo Airlines is one of the largest operators at Bangalore Airport with a 158 daily departures. Liked this article? Share it with your friends. A frequent flyer for both work and pleasure - Vedant has held elite status on many of the major alliances and airlines. Also an avid aviation photographer, his pictures have been published in and on the covers of many international publications.